It’s been freezing outside this winter. Some days, stepping outside feels like you’re entering a freezer! The best solution for escaping the frigid winter lies under covers of the Bibb Home 100% Cotton Flannel Grey Sheet Set (Queen). There’s no better way to stay warm than while enveloped in these luxuriously soft flannel sheets. Plus, The Daily Caller readers can take 62% off the original price! High-quality bed sheets are worth every penny in the winter months. The Bibb Home 100% Cotton Flannel Grey Sheet Set will ensure that you’ll stay warm and toasty without sweating up a storm. They are extremely comfortable and breathable. Constructed out of the finest quality 100% cotton flannel and brushed on both sides, this sheet set is silky soft to the touch. 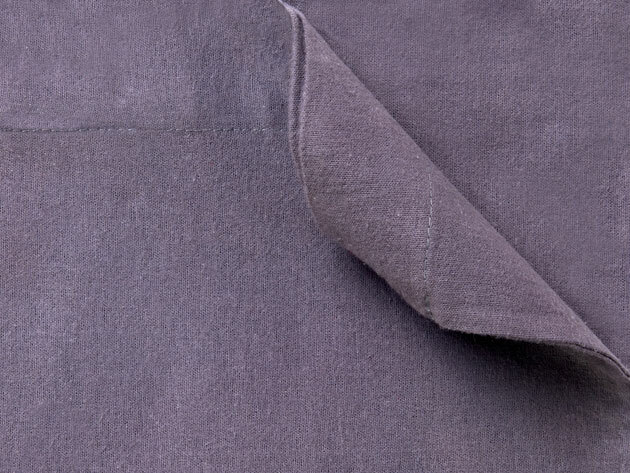 Included in the Bibb Home 100% Cotton Flannel Grey Sheet Set is a flat sheet, fitted sheet, and two pillowcases. They all come in a lovely shade of grey that fits any bedroom. Washing is simple and painless with machine wash and tumble dry. 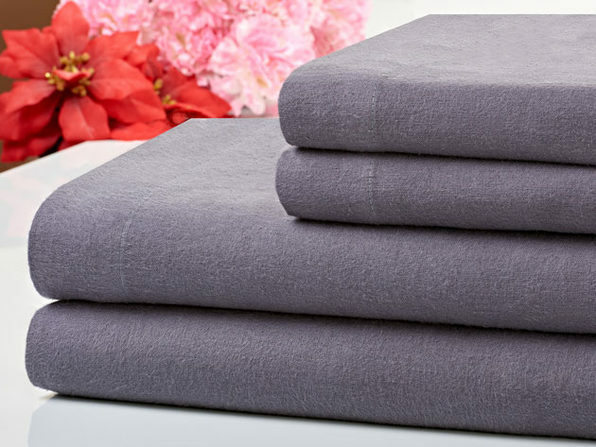 Get the Bibb Home 100% Cotton Flannel Grey Sheet Set (Queen) today for just $37. That’s 62% off the original price. Act fast because this deal won’t last long!